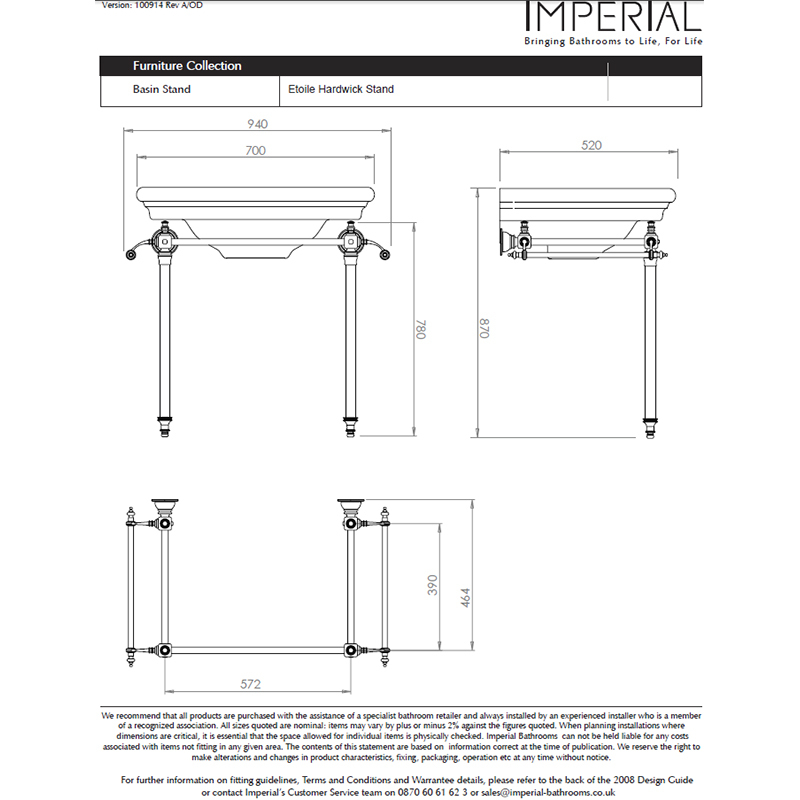 Create an authentic period look with the majestic Etoile Hardwick Basin Stand and Basin from Imperial Bathrooms. 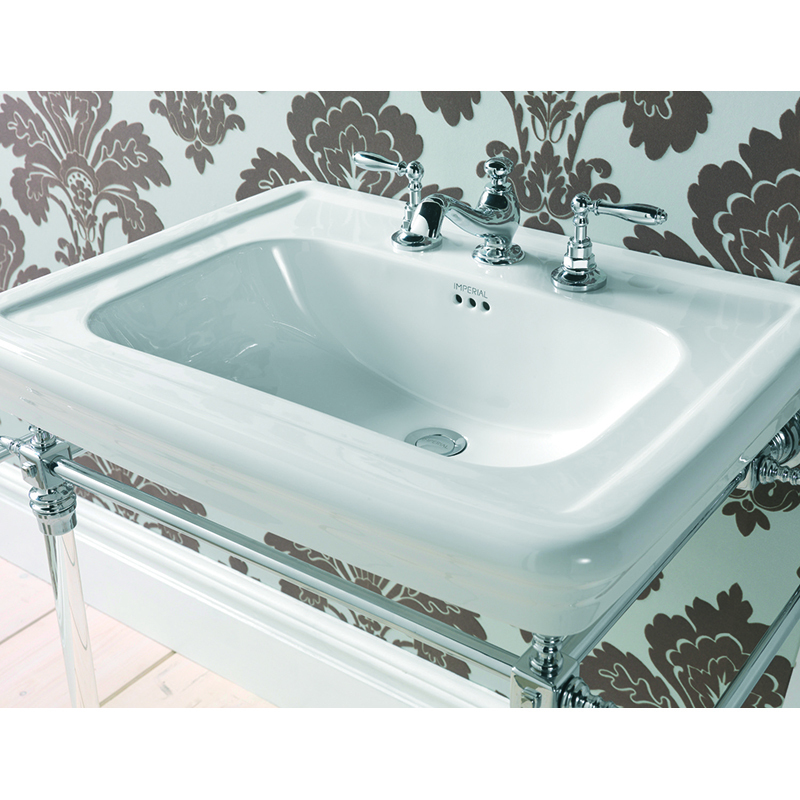 This console-style basin stand features exquisite detailing on the legs and a dazzling chrome finish while the two useful rails enable your hand towels to be kept within easy reach. 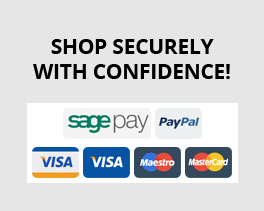 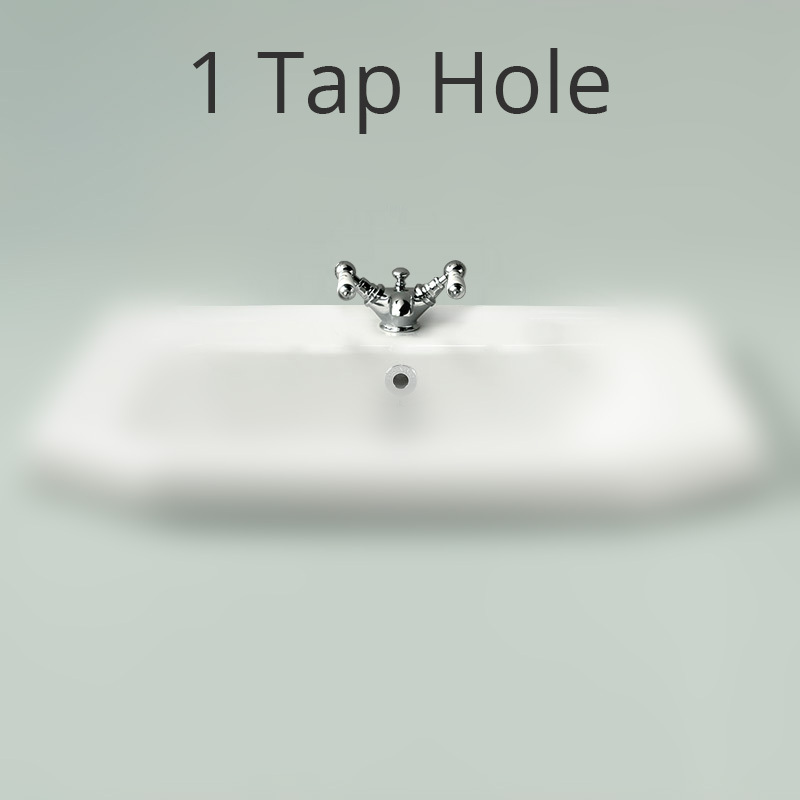 The ceramic basin is supplied in a choice of one, two or three tap holes to accommodate your choice of taps while the superb level of craftsmanship is everything you would expect from an Imperial Bathrooms product.